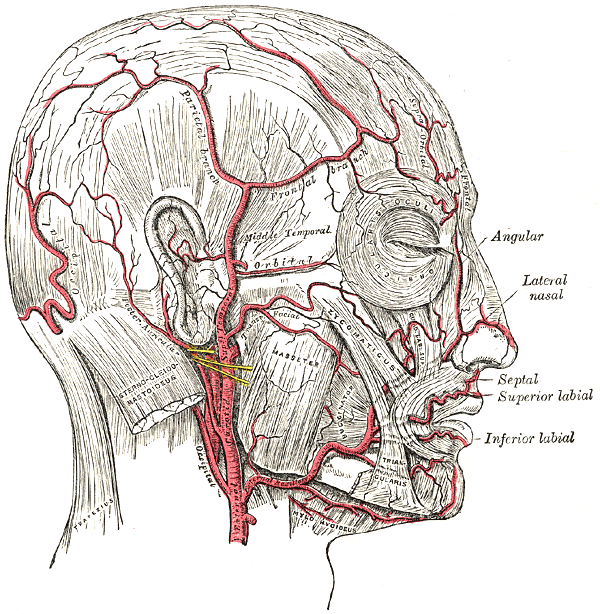 Giant cell arteritis (GCA), or temporal arteritis, is an affliction of older people. It results in headache and, more worryingly, blindness and stroke. The diagnosis of GCA is a clinical one. GCA diagnostic criteria stipulate, amongst other things, onset over the age of 50 years, and inflammation in the blood. 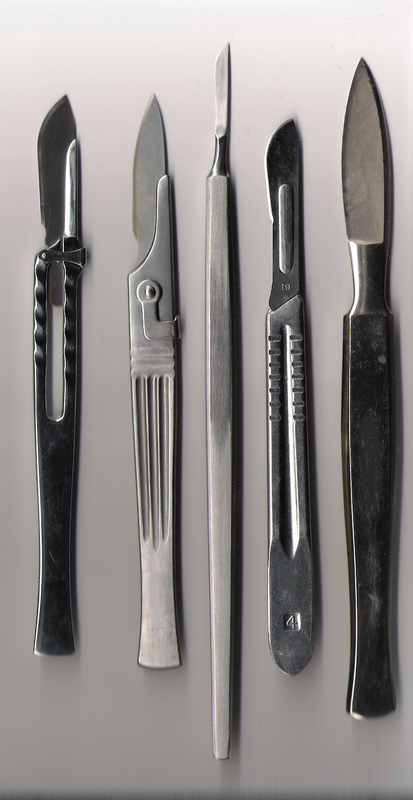 A temporal artery biopsy may help to firm up the diagnosis. This is however not always readily available, and often falsely negative. Treatment with steroids is imperative to prevent sudden and irreversible visual loss. 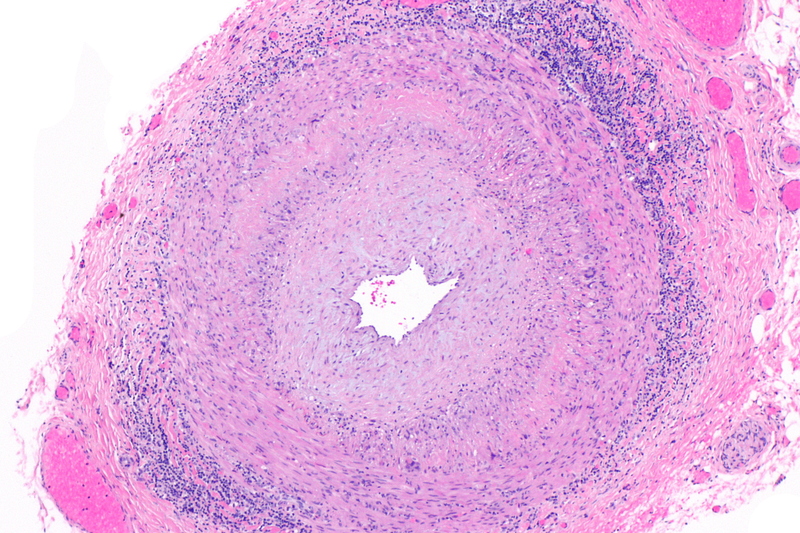 Not much has changed in the world of giant cell arteritis since I was in medical school. Or so I thought. I couldn’t be more wrong. Here are 3 advances challenging the old order in the management of GCA. The cause of GCA is a mystery. 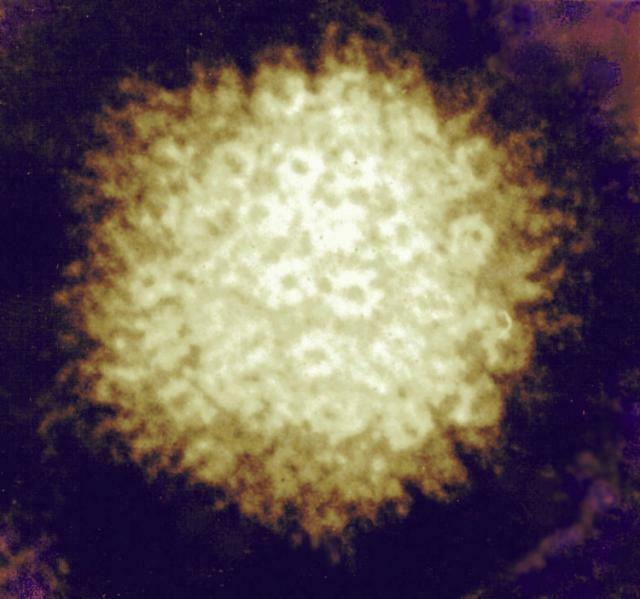 One suspect is varicella zoster virus (VZV), of shingles fame. As shingles is also a disease of older people, it is no surprise that some researchers suspected a link between VZV and GCA. Writing in the Journal of Infectious Diseases in a paper titled Varicella Zoster Virus in Temporal Arteries of Patients With Giant Cell Arteritis, the authors detected VZV in the arteries of people with GCA, but did not pick up even a scent of VZV in control subjects who did not have GCA. Another paper which strengthened the bond between GCA and VZV is in JAMA Neurology titled Analysis of Varicella-Zoster Virus in Temporal Arteries Biopsy Positive and Negative for Giant Cell Arteritis. The authors of this study found VZV in the temporal arteries of 119 subjects with GCA. On the strength of this finding, the authors suggest GCA should be treated with anti-viral drugs. I am picking up the scent of a guideline on the way. Some researchers, obviously uncomfortable with antiviral drugs, have looked elsewhere for ways to improve the treatment of GCA. 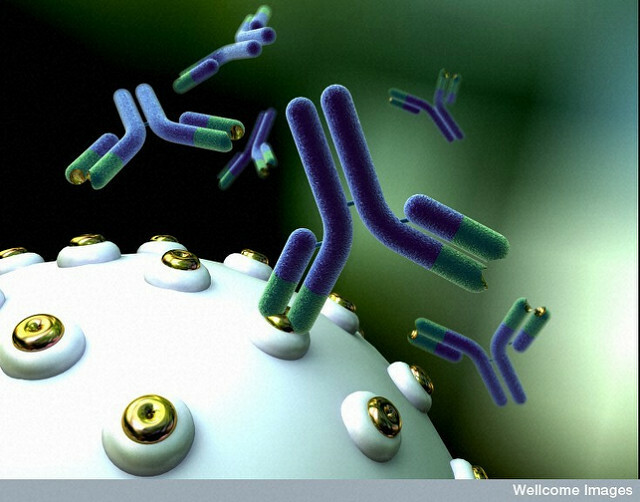 And they found a champion in the monoclonal antibody Toclizumab. They published their findings in the Lancet under the title Tocilizumab for induction and maintenance of remission in giant cell arteritis: a phase 2, randomised, double-blind, placebo-controlled trial. The authors showed that adding Toclizumab to steroids in people with GCA led to sustained remission in 85% of cases; only 40% of the people on placebo achieved remission. I didn’t smell a rat here; the evidence seems quite convincing. Temporal artery biopsy is hit and miss because GCA is a patchy process. Furthermore, biopsy is invasive and despised by doctor and patient equally. Ever keen to make things painless, doctors have looked at imaging of the artery as a substitute to biopsy. 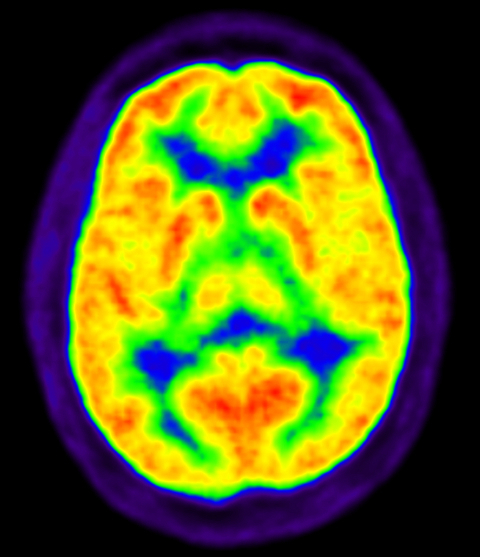 The imaging modalities on the cards include duplex ultrasound and magnetic resonance imaging (MRI). The prize must, however, go to positron emission tomography (PET) which has great potential as indicated in this review of PET scan in GCA. 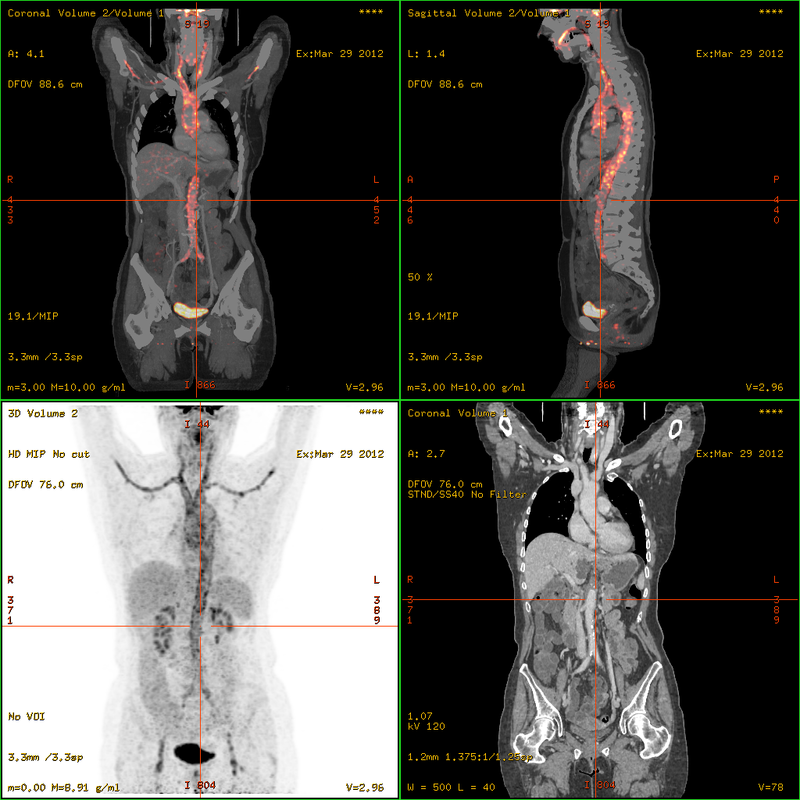 This suggests that PET scan aids the diagnosis, grading, and follow-up of GCA. 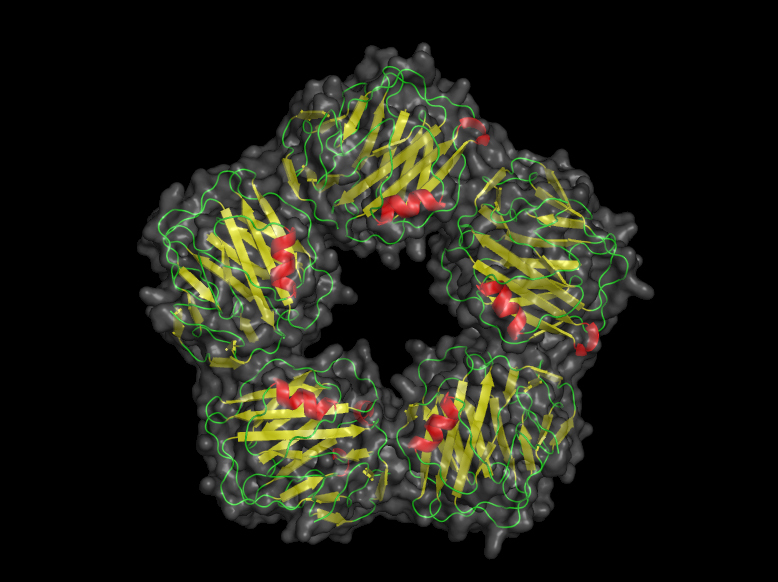 Additionally, PET scan also identifies inflammation in other blood vessels. I perceive the end of the days of temporal artery biopsy!